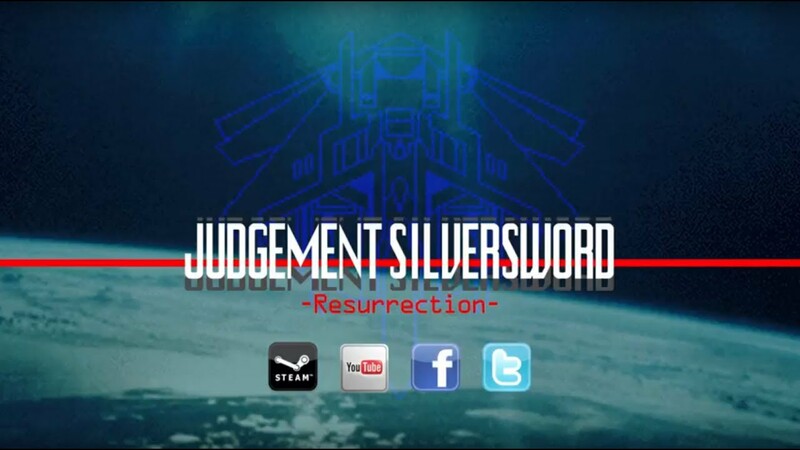 Judgement Silversword is the winner of the "WonderWitch" 2001 game development contest, and was originally released in 2004. Designed for the WonderSwan Color, Judgement Silversword has the unique distinction of being one of the few shooting games designed for a handheld console, and it's also one of the best! Destroying enemies as quickly as possible is essential to scoring in Judgement Silversword, giving the game a ruthless tempo. One of indie developer M-KAI's first games, it can be seen as the inspiration and predecessor to the gameplay ideas in Eschatos. Cardinal Sins puts an interesting twist on shoot 'em up gameplay with a score trial marathon spanning 7 different areas, each with a unique objective themed around the 7 Deadly Sins. Collect lives in Sloth, Hoard enemy data in Greed, and avoid Destruction at the hands of Wrath. Mastering the different objectives gives the game a great sense of variety. Getting an S rank in every trial is very challenging! © 2001-2015 M-KAI,MACH / Qute Corporation. All rights reserved.